Hello everyone and welcome to our 6th special Build-A-Flower Release- this month we have the gorgeous Build-A-Flower Anemone! We are excited that every month on the 15th we will have a special release of a new Build-A-Flower Set– so make sure to look out for these beauties they are sure to make an incredible collection! Make sure to visit designers’ blogs for more details and leave them some love. 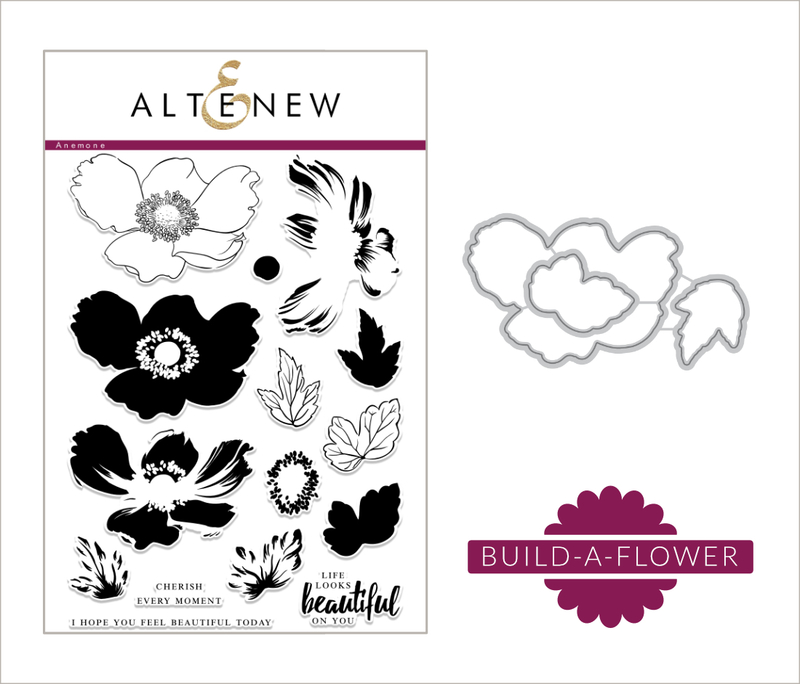 We cannot wait to see what you create with our Build-A-Flower Anemone. So to celebrate this special release, we are giving away a $30 gift certificate to THREE lucky winners! Please leave a comment here on the Altenew blog for a chance to win. The winners will be announced on Thursday, August 24th. Wow!!! Another wonderful layered flower set from Altnew. You never disappoint as your collection gows. Thanks and thanks for the chance to win. I love this new set, the flowers are so realistic. The entire Build-a-Flower collection is amazing, as I’m able I will bebadding them to my to my stamp stash. Thank you so much for your beautiful designs, I’m amazed at how quickly your company has grown. 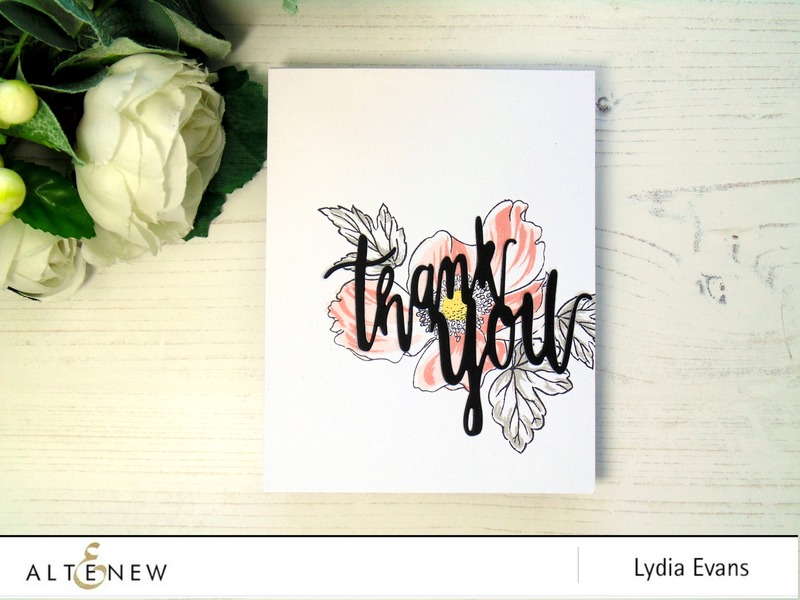 I also love the ink colors and the way you have grouped them in the mini sets to make it so easy to use the right colors to shade the flowers. Perfect every time! Thank you Altenew! BEAUTIFUL stamps and DELIGHTFUL cards to INSPIRE! The layered stamping give so much texture and dimension and it is EXCITING to see the variety of techniques we can use with them to give both DELICATE and BOLD results – WOW! I just love Alte New stamps. They are all wonderful and this one is no exception. TY all for sharing. wonderful layering flower set. enjoyed watching Lydia make several cards with this stamp set. OH MY GOODNESSES! This anemone is just beautiful. LOVE the size and shape! eek! These build-a-flower stamps are amazing! I think this is the prettiest flower yet. And the inspiration cards are beautiful. This flower looks like an easier one to layer properly. I like that. I always love the Build-a-Flower sets and this one is no different! I appreciate that the flowers are a little bit smaller. They are beautiful! I love that this set celebrates another shape of flower as opposed to the typical round stamped flower. 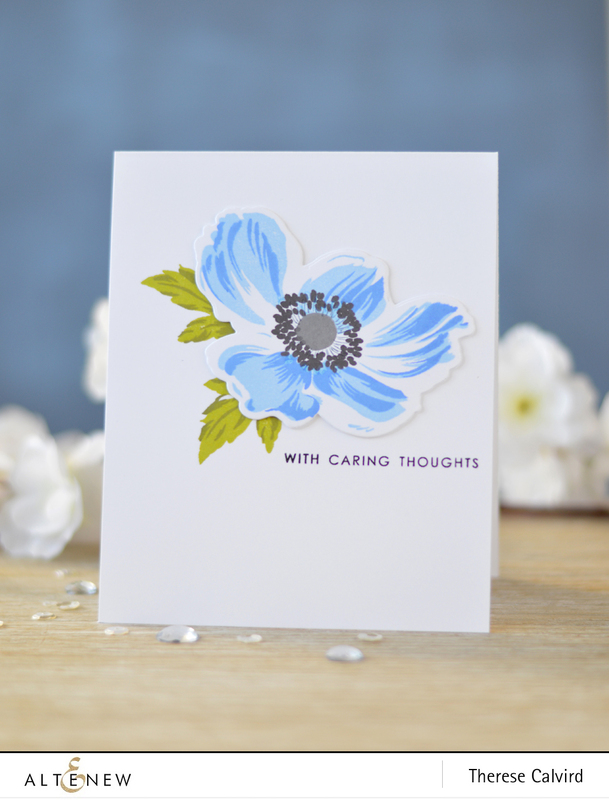 The anemone is gorgeous in real life as well as on these stamps! 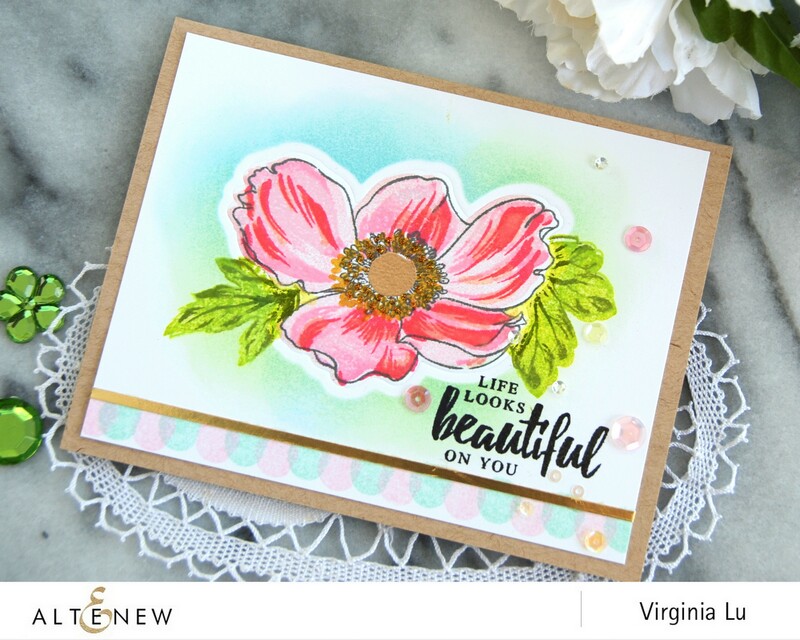 I love working with the Altenew stamps – they are my absolute favorite!! I love the cards that are displayed here as well and can see that as usual they are very versatile. I’d love to win this stamp set!! Thanks! This is such a beautiful flower! Love this layered stamp set. Beautiful cards by the team. Another beautiful build a flower set. Since I got my it’s Altenew set, I’ve been hooked! And such pretty samples! Your designers are tops! Wow! This Build-a-Flower Anemone set is amazing! So, so beautiful! I love layering stamps they are so versatile. Another beautiful Build-A-Flower! I love it!!! I love your flower sets, they are stunning as is all of the art done by your design team! What a gorgeous new flower set!! Such beautifully amazing cards! YAHHH, It’s the 15th again.. Build a Flower a day ! This is so BEAUTIFUL I love it and I think the cards the girls have done are so stunning. I always look forward to seeing what they come up with, you have such a talented group. 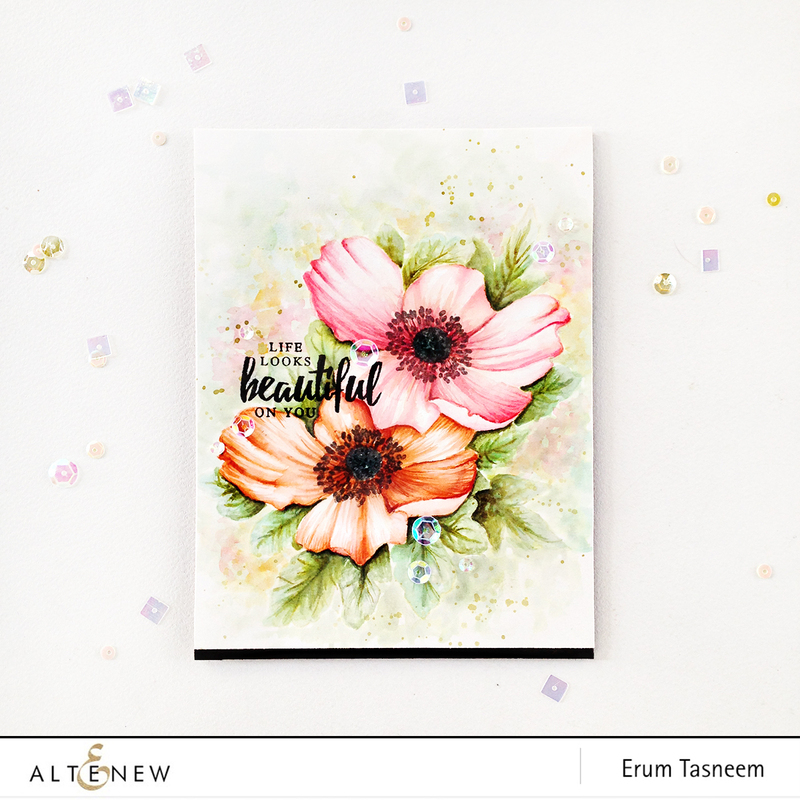 All of these are beautiful, but I am really inspired by the card made by Erum Tasmeen. I’m going to grab some other build a flower stamps and see what I can do like that. I LOVE anenome’s and have Japanese ones all through my garden. This set is definitely a must have for me, as it also brings back memories of being a little kid and not being able to pronounce the word ‘anenome’ properly!!! These are all beautiful and I will have these lol. By hook or by crook I will get them. wow, such beautiful flowers and amazing inspirations! These cards are so delicate, so sweet, so feminine, they’re just amazing ! Congratulations !! 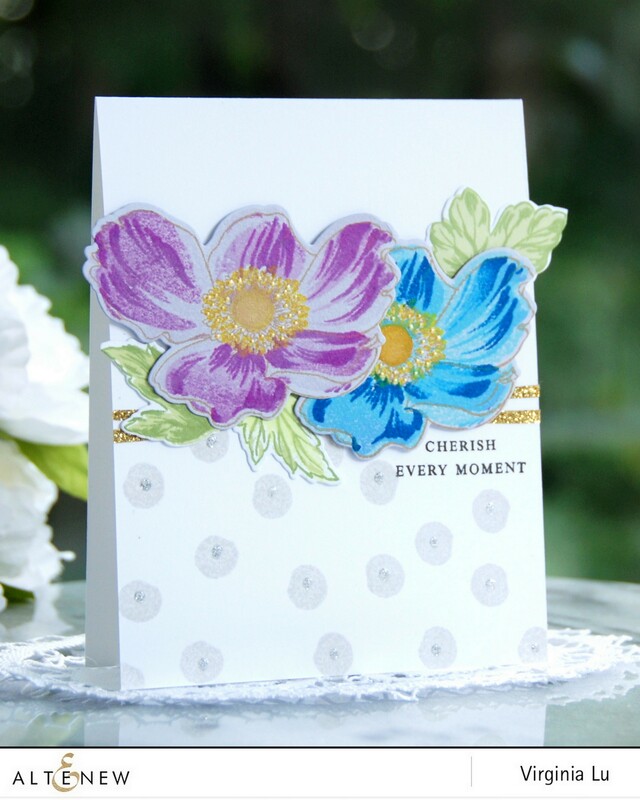 I love this pretty anemone die set! I love how the flower looks so artistic and modern. 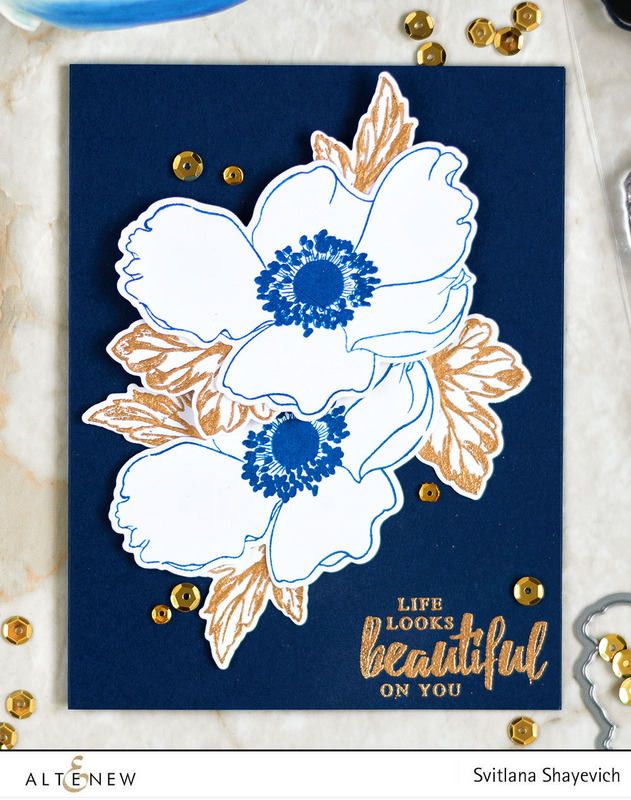 Each card creation is gorgeous with a beautiful look! Wow! What great examples of the use of this flower set. 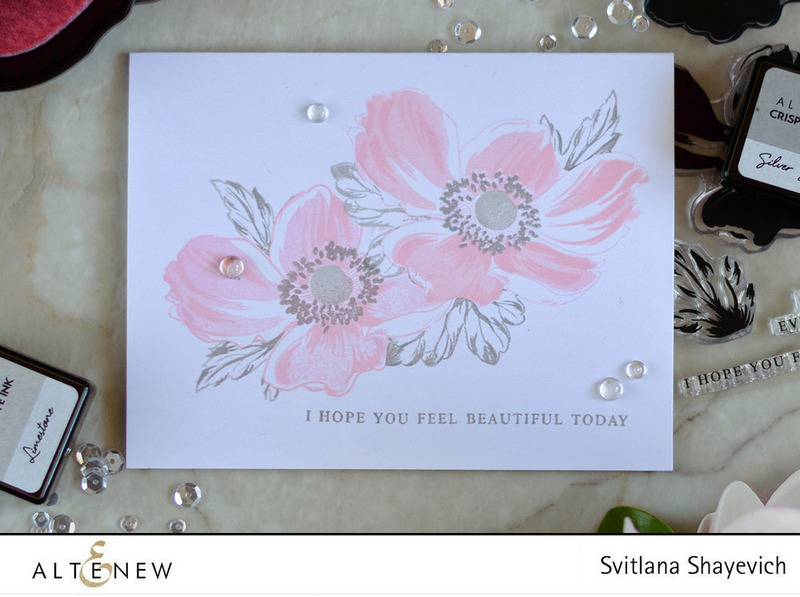 From the full coloring on Erum’s card to the delicate coloring of Svitlana’s card.Beautiful and versatile. This is a gorgeous set. Beautiful projects by all! Just love this new build a flower release. The cards showcasing this are so beautiful. Thanks for sharing them and offering this prize! Such a beautiful stamp set and all the cards are so lovely. Thank you ladies for all the wonderful eye candy. Beautiful creations! I love anemones! This is another beautiful flower stamp set. And your design team is so talented, the cards are stunning. Always love the Build a Flower sets, anxious to see what the DT has created. Thank you for a chance to win. All your flower stamp and dies are simply beautiful. I’d love to collect your Asian flower collection! Another gorgeous flower set!! The design team did an amazing job, as always! This is a beautiful set with lots of potential for dramatic designs. I love your stamps! Another beautiful flower set. I love it!!! Another gorgeous floral set! I love the cards shown here! Wonderful new set! So versatile and available to so many different colors! Thank you for the inspiration! Another gorgeous flower set! 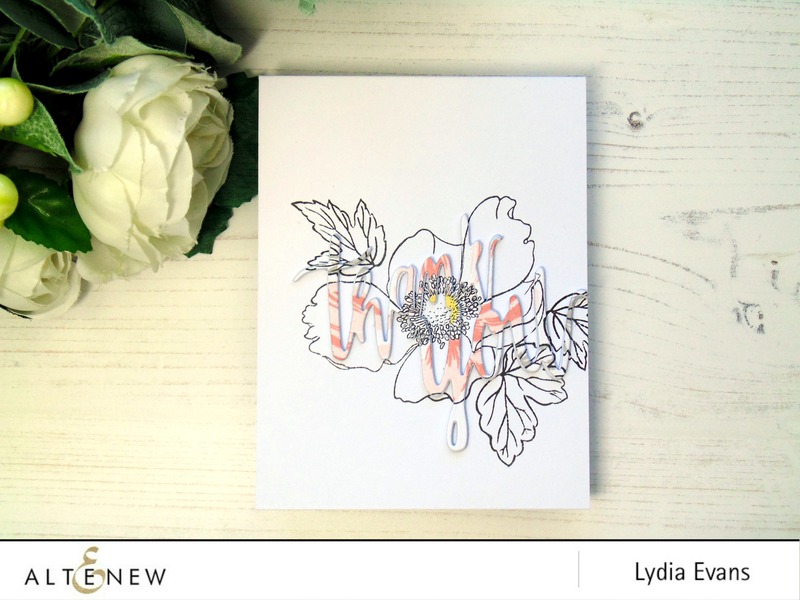 Anemones are so pretty and I love the cards shown today. What a beautiful cards the design team made again, thanks a lot lady’s! 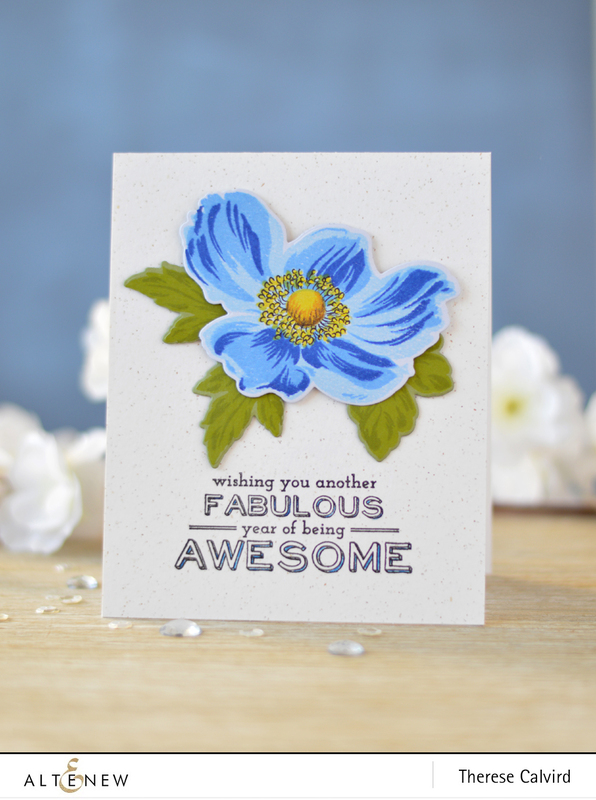 Wow, amazing new anemone stamp set. All the cards are gorgeous.